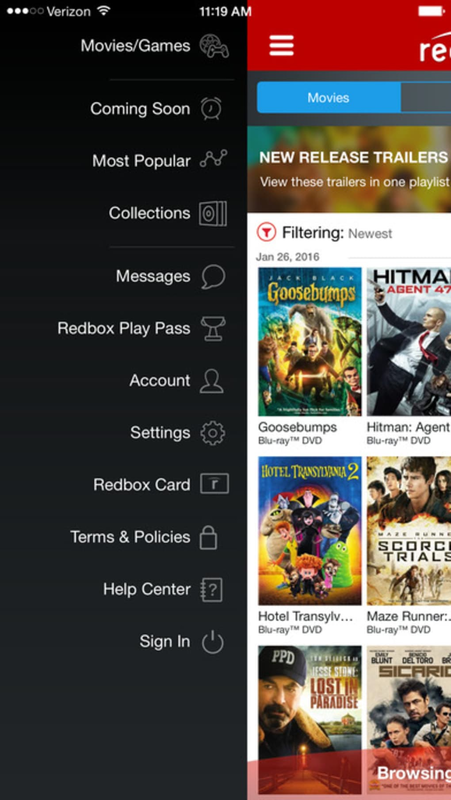 Redbox Rentals is a companion app to the movie rental service. 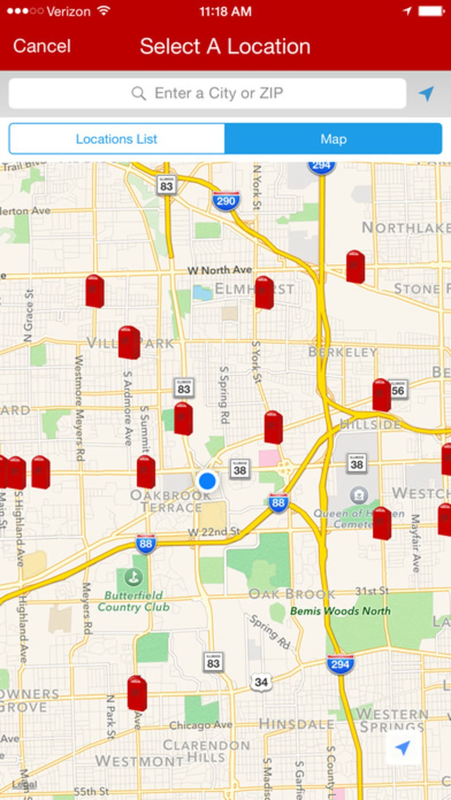 The purpose of Redbox Rentals is to show you the locations of Redbox kiosks and allows you to reserve titles for pick-up at your favorite location. 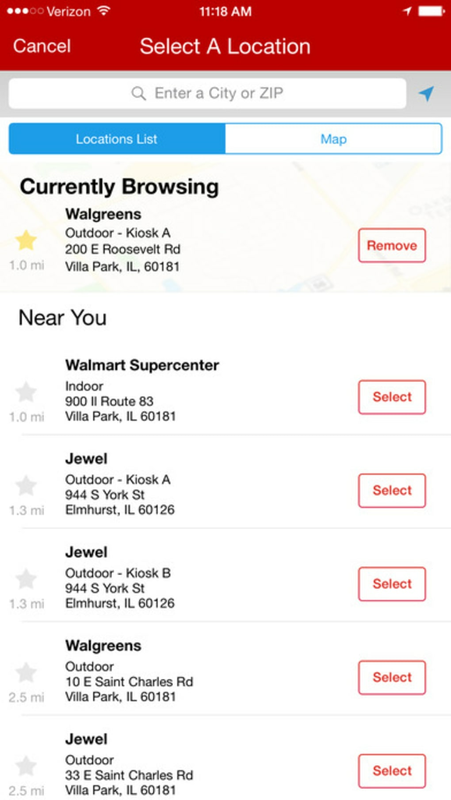 There isn't any connectivity to Redbox Instant with the app as it is only meant to help you locate and reserve physical rentals. 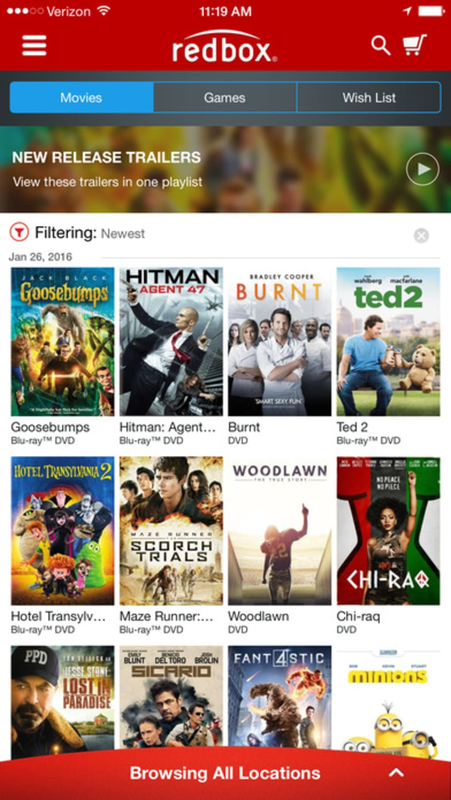 If you are a regular user of Redbox, this app is perfect for you on iPhone or iPad. 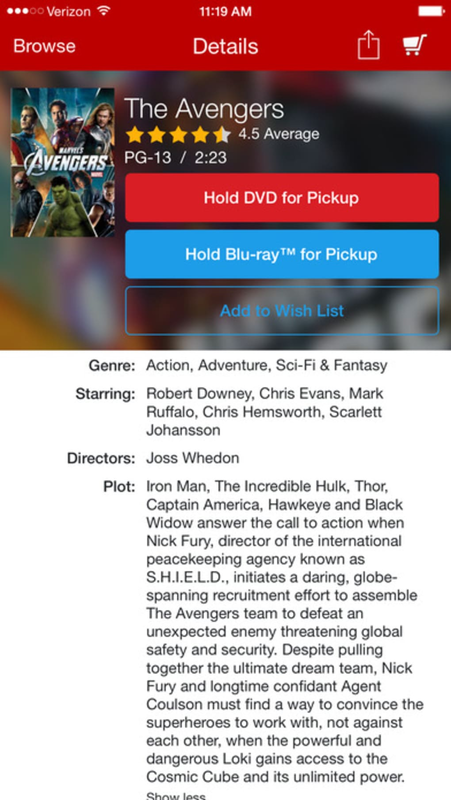 What do you think about Redbox ? Do you recommend it? Why?